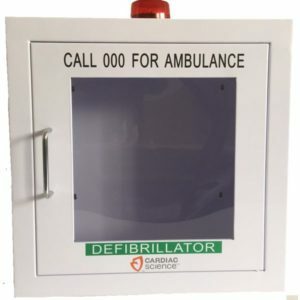 Real Response supplies a range of accessories and replacement items for Cardiac Science, Defibtech and Heart Sine defibrillators. 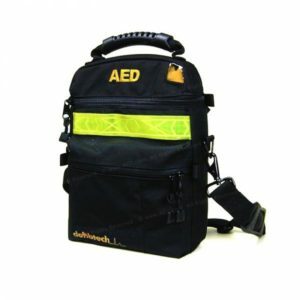 Real Response supplies a range of carry cases for your unit, all fit to protect your investment and keep your defibrillator in peak condition and ready for action. 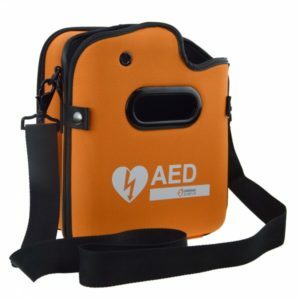 Cases are made from the highest quality materials and have clear identification lettering to signal the content of lifesaving equipment. 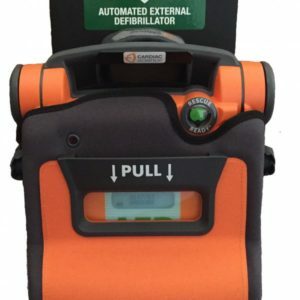 You have your defibrillator but where to keep it? 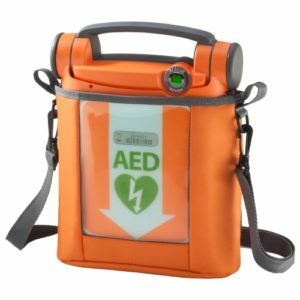 You are probably aware that you need your defib to be accessible to all and in an obvious location, but it can be difficult to find a place in a busy office to keep the unit. 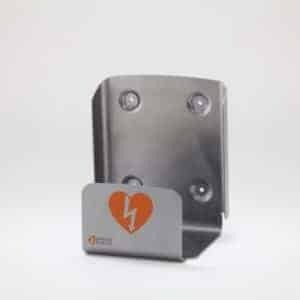 These wall mounts will enable you to get your defibrillator out of the way whilst keeping it visible and accessible. 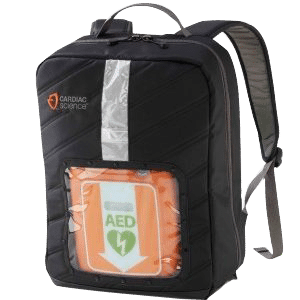 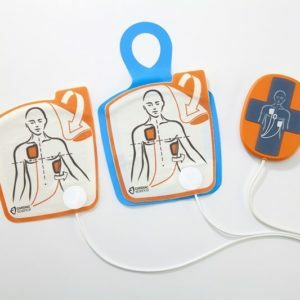 Real Response provides both adult and paediatric defibrillator replacement pads for the Defibtech Lifeline, Cardiac Science G5 and Heart Sine. 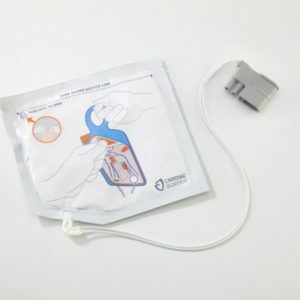 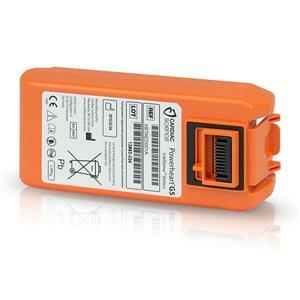 All replacement pads have at least a 2 year shelf life guarantee and are easy to use in emergency situations. 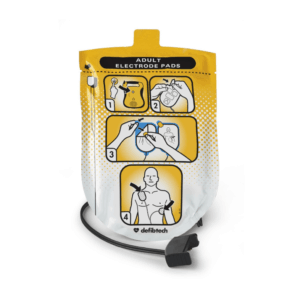 Keep a spare set of replacement pads in your defibrillator kit and pre-attached to your unit to be ready to respond to a sudden cardiac arrest. 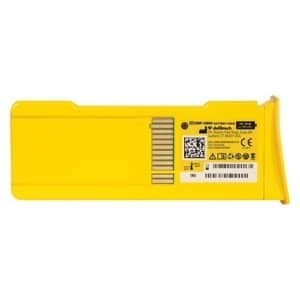 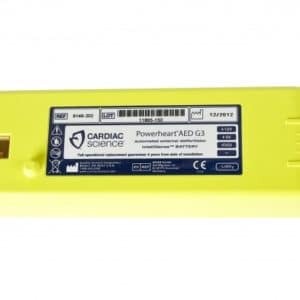 Real Response are a supplier of the highest grade lithium defibrillator batteries for your Cardiac Science, Defibtech and Heart Sine defibrillator. 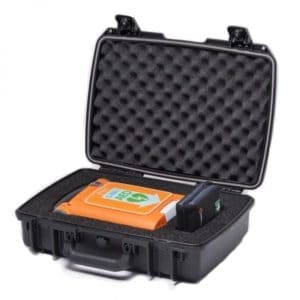 Performance guaranteed, thoroughly tested and completely reliable, these products will ensure that your unit is always ready for action. 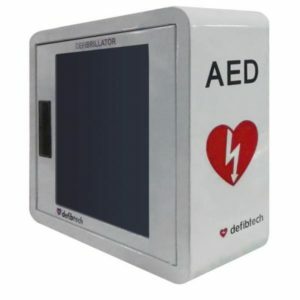 Where is your defibrillator when you need it? 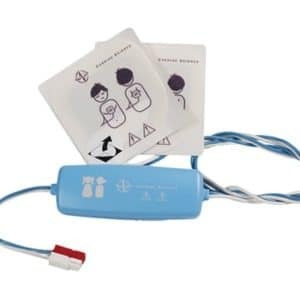 Want to make sure that anyone in your building can locate and identify your unit if someone requires assistance? 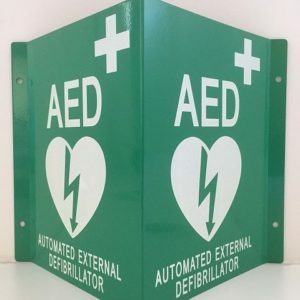 These first aid wall signs offer clear lettering, convenient sizing and reliable materials so that you can make sure your workplace is ready to respond to a sudden cardiac arrest.